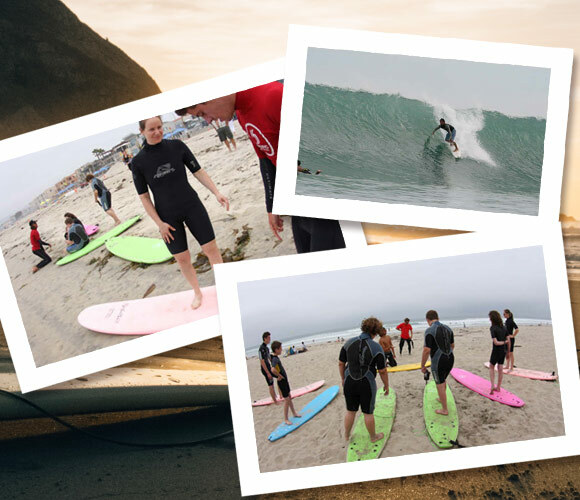 Los Angeles Surfing Lessons is a licensed surf school offering professional, hassle-free booking service and excellent customer service. We work with only the best surf schools in the area. 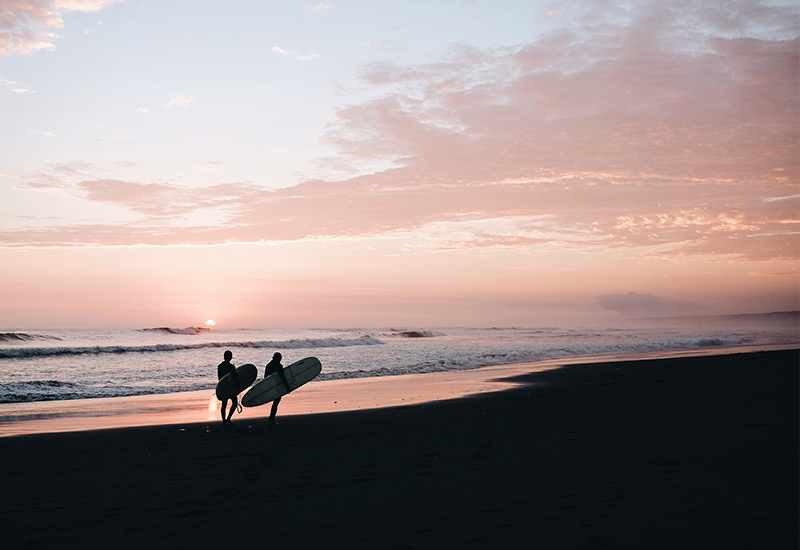 You will never have hidden fees or additional costs when booking your surf lessons with our company. Not only are you guaranteed professional, friendly service, you can rest assure that our instructors are top-notch! Using special progressive teaching techniques, we guarantee you will be standing on the surfboard by the end of your lesson. In addition, safety is a priority- all instructors are certified in CPR and first-aid. 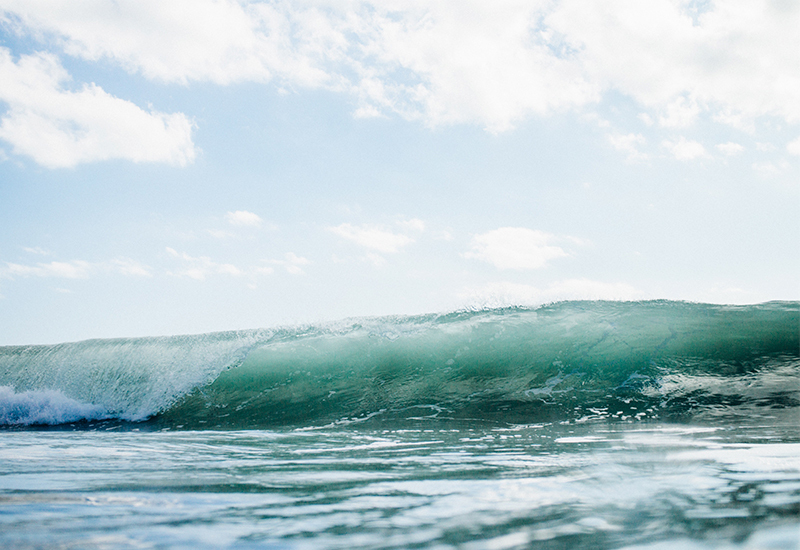 Book your surf lesson online with us today for great service and excellent surf instruction! We only work with the best surf instructors- professional and qualified! 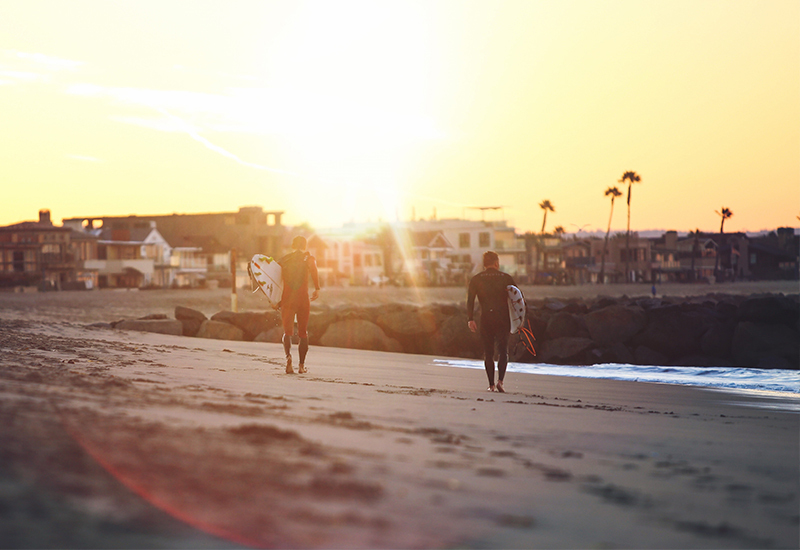 You have three convenient locations to choose from – Santa Barbara, Santa Monica or Manhattan beach. Safety is a priority! All our instructors are certified in CPR and first-aid. Your satisfaction is guaranteed and your experience will be hassle-free.